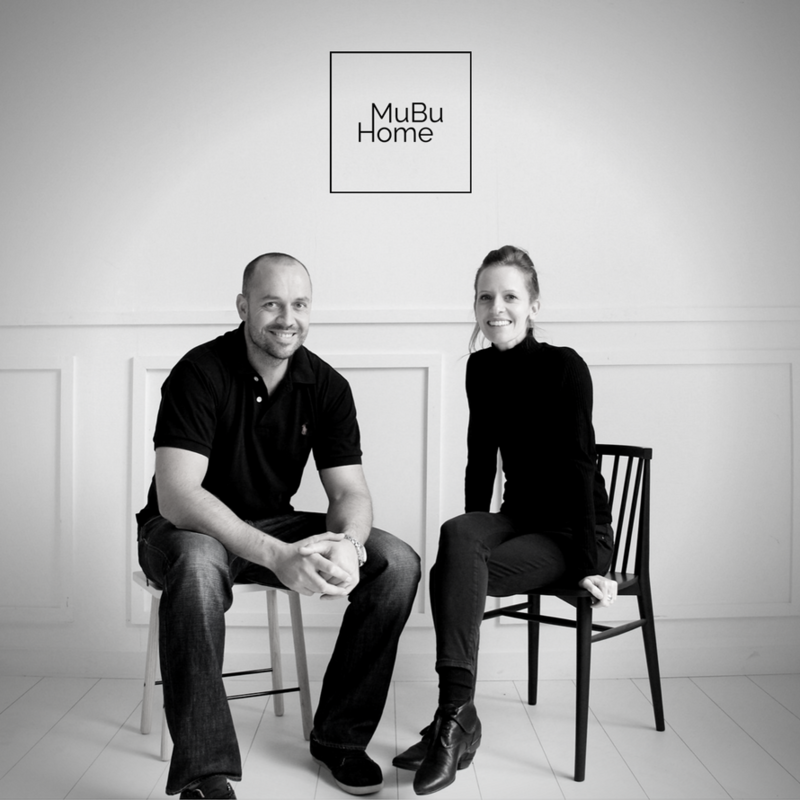 Mubu Home / Blog / Come & meet us! Buying online is great, instant, convenient and we love it! But yes, when buying a new piece of furniture, especially a sofa, chairs or a dining table, it is sometimes reassuring to get a feel for it first, to check the quality and of course the comfort. After being without a store front for a little while (after closing our pop up store and while doing our new store reno) we have now opened a lovely new store in Elsternwick 3185, on 15 Horne Street, where we have most of our furniture and homewares on display for you to see. We want to make shopping pleasant and cosy. So just give us a call if you are after a specific piece or furniture or simply come and see us in Elsternwick 3185 and we think we might even fall in love with our new space! PS: our warehouse in Cheltenham used to be a showroom space but is now solely our warehouse and workshop (where all our MuBu furniture is made). Our warehouse location is only open for order pick ups and by appointment.